[29 July 2012] Tremendous work to restructure Egypt - English The new Egyptian prime minister has postponed the announcement of a new cabinet until next Thursday. Hisham Qandil has been in consultations with candidates since President Mohamed Morsi appointed him to the post of prime minister last week. The 50-year-old former irrigation minister has stated that he will pick ministers based on their competence, and says he might include many technocrats in his government. The new team will replace another group appointed by the generals of the Supreme Council of the Armed Forces (SCAF), which took power in February 2011 after the Egyptians launched a revolution against the pro-Israeli regime in January, which eventually brought an end to the 30-year dictatorship of former President Hosni Mubarak. Under a constitutional declaration issued on June 17, SCAF took control of the state budget and gave itself veto power over a new constitution, diminishing President Morsi's powers. Press TV has conducted an interview with Abayomi Azikiwe, director of Pan-African News Wire, from Detroit, to further discuss the issue. Human spirit perseveres even in the face of tremendous adversary. Inside the besieged coastal enclave of Gaza people have to struggle for the very basic daily activities that are generally taken for granted in most other parts of the world. \\\"Within Gaza\\\" series- in 5 episodes- peaks through the walls of occupation and siege to try to reveal how the Gazans go about their lives. Each episode deals with one harshness that afflicts the residents and portrays their ingenuity in coping with Israeli occupation and intermittent onslaught. 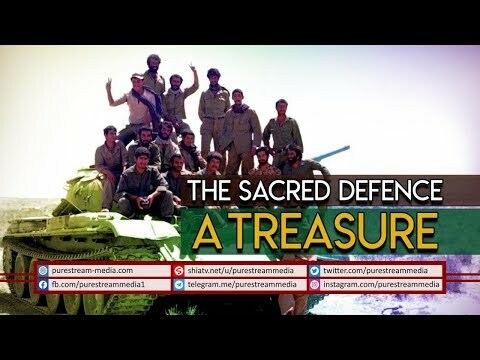 The Sacred Defence: A Treasure | Leader of the Islamic Revolution The Sacred Defence is a prime example of how a threat transformed into an opportunity for the Islamic Republic of Iran. 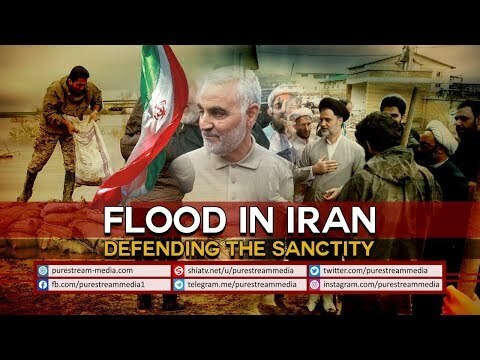 The enemy enforced this war on Iran through Saddam; many innocent lives were lost but the blood of the martyrs seeped into the roots of this divine revolution - resulting in its tremendous growth. Today, this becomes a role model for all the other nations.